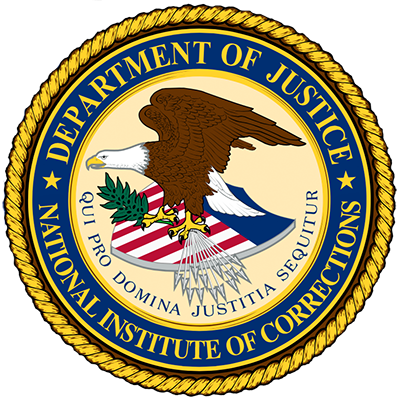 The National Institute of Corrections (NIC) and People in Charge LLC are pleased to present the Achieving Performance Excellence (APEX) Change Team Training Curriculum – part of the APEX Initiative. This directory is designed to complement the APEX series and provides resources, tools, and interventions to support correctional agencies. This book presents three organizational assessment tools developed specifically for the field of corrections. This book describes what leaders need to excel at and what new leaders need to know in preparing for new positions. APEX Resources Directory Volume 2 provides supportive information to correctional agencies embarking on the APEX journey. This book helps illuminate the role culture plays in an organization that is striving for higher performance. This guidebook is designed to help correctional practitioners deepen their knowledge of the Public Safety Model domains.